During their Nintendo Direct presentation this morning, Nintendo revealed details of the upcoming premium Nintendo Switch Online Service. 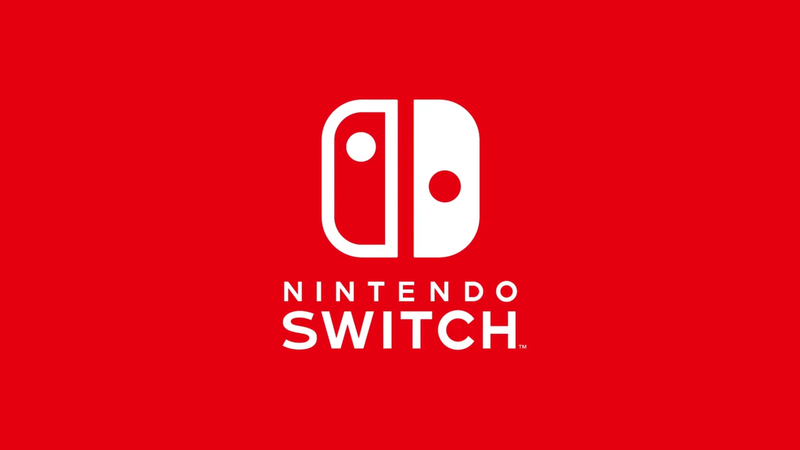 The Nintendo Switch Online Service will launch on 19 September, 2018. From this date, all games will only be playable online for those who have a subscription. Subscriptions are purchased on a monthly (AU$5.95), 3 month (AU$11.95) and 12 month (29.95) basis. For families with multiple Nintendo Accounts, a special 12 month family pass can be purchased for AU$54.95 which will support up to eight accounts. As well as playing games online, membership holders will benefit from their save data being uploaded to a cloud storage service. This way, if for some reason your Nintendo Switch console breaks, you will be able to restore your save data and pick up where you left off. Memberships also include access to the Nintendo Switch mobile app which allows for voice chat with friends and can also let you interact with games, such as the Splatnet functionality for Splatoon 2. Members will also have the option to purchase an exclusive wireless NES controller set. The controllers look like classic NES controls and will be quite the item for collectors and game purists. 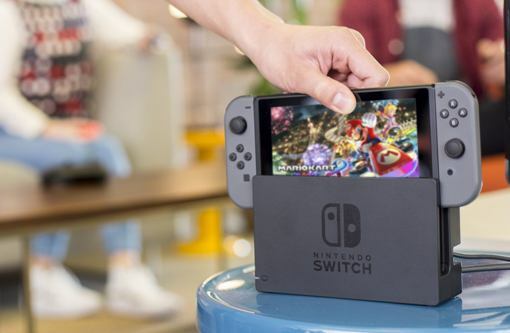 They can even be docked to the Nintendo Switch console like a normal Joycon controller for charging! 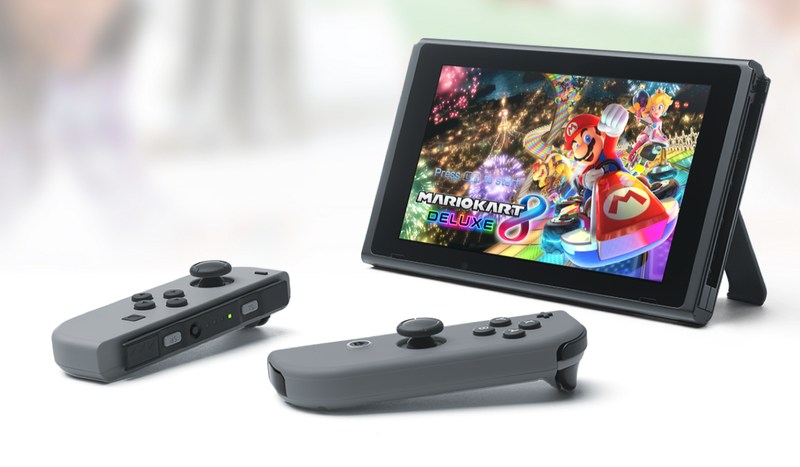 Nintendo hasn’t formally confirmed how members will be able to purchase the controllers, though it is presumed this will be via an online store. Members will be limited to one set per membership. Finally, Nintendo teased members will have access to special sales. Sadly, we’ll have to wait until a bit later to find out what these will be exactly.